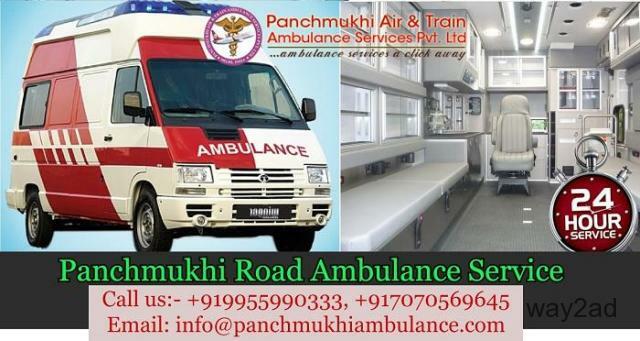 Are you searching for Train Ambulance service with Advance Medical Facility and ICU, Ventilator facility at a very affordable price? 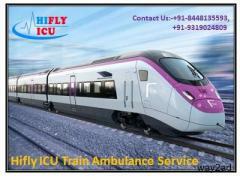 “Hifly ICU Ambulance” is here and providing comfort and Trusted Train Ambulance Service with Complete Medical and ICU Facility and many more service for patients care. 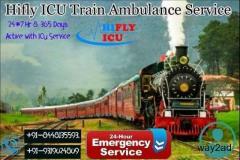 We are transferring patients very quick and watchfully under ICU specialist Doctor and Experience Paramedical Team. We provide Ventilator, Oxygen Cylinder, Portable Power Supply, NICU, CCU, and CRP Machine Service at a very affordable price. 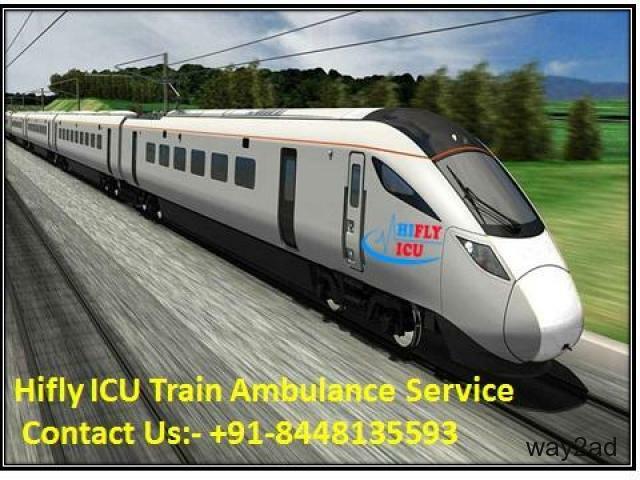 Hifly ICU Ambulance also provides Train Ambulance Service from Kanpur to Delhi, Nagpur, Pune, Kolkata Mumbai, Lucknow, and all over India reachable place by Train Ambulance. 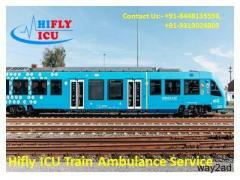 Contact us for Train Ambulance in Kanpur from Source to the Destination point.